Part III of the particle engine breaks down the sphere type and fire. 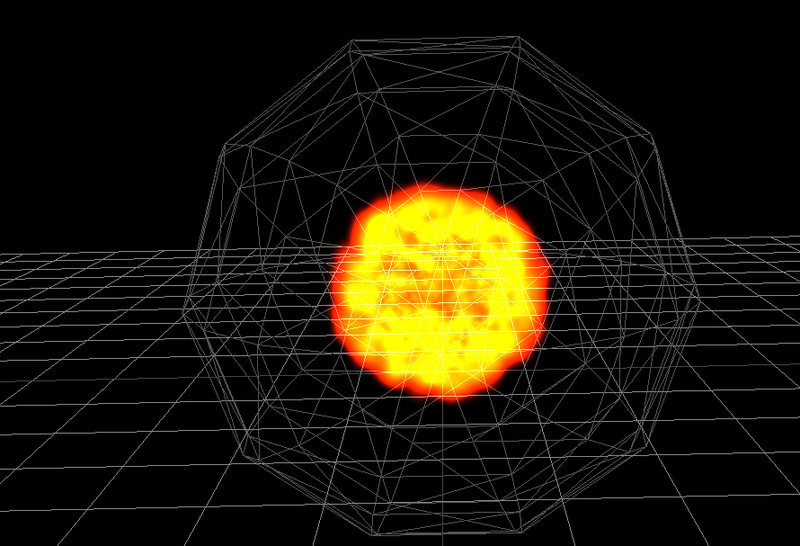 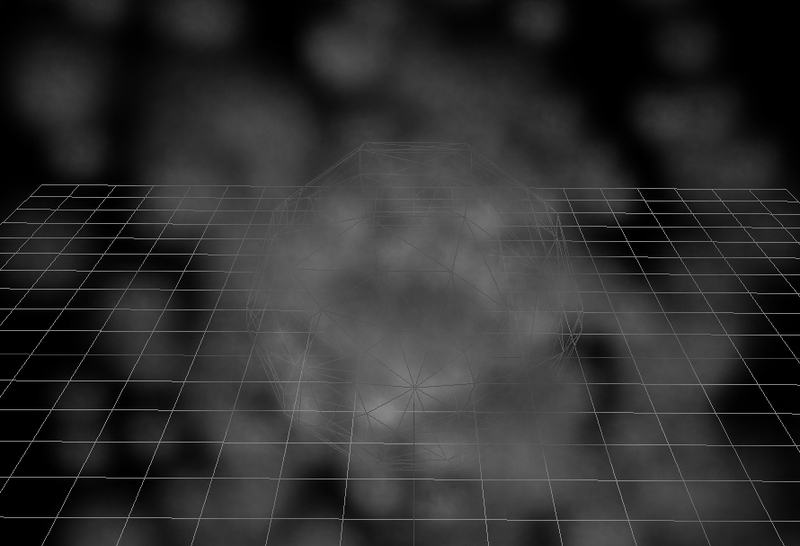 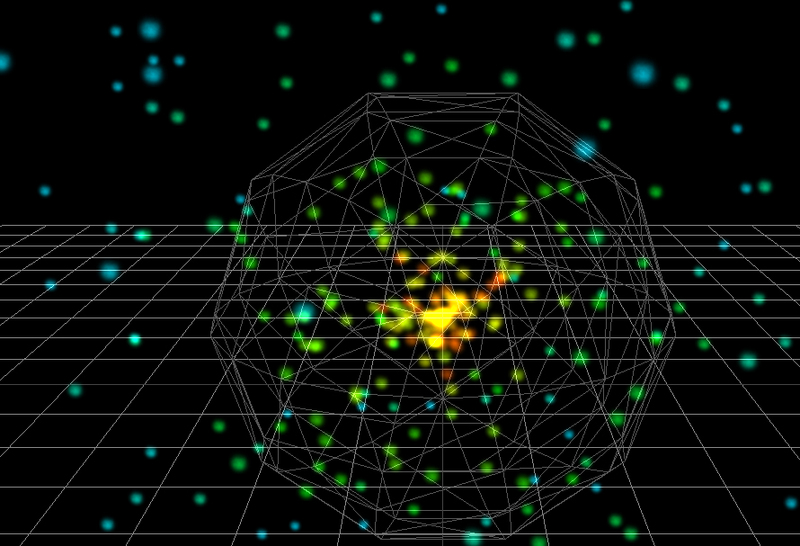 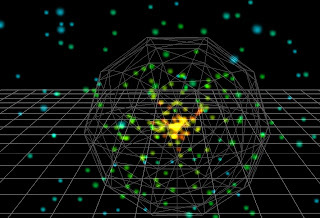 The particles are now moving from a center to the outside of a sphere. You can change the direction and make a "collect energie" effect.